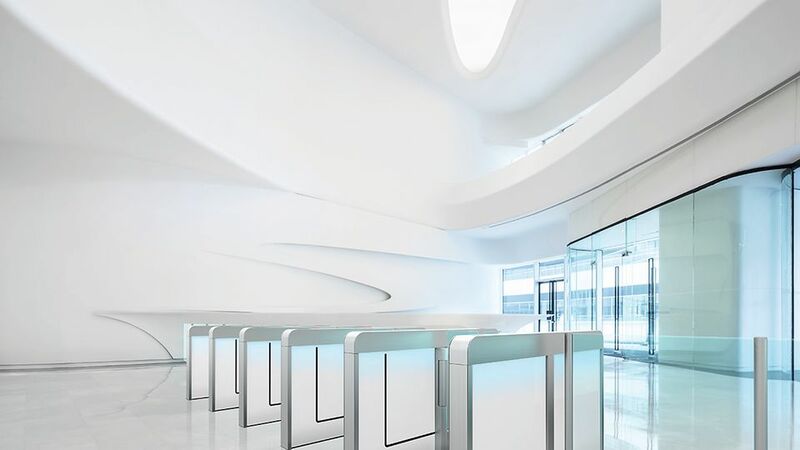 ​​​​​​​Argus sensor barriers define a new elegance: a closed shape for fluid movement. The modules are clearly designed with straight lines and geometrical corner radii. 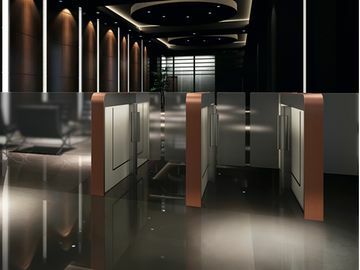 Thus, two slim structures form one symmetrical unit with glass doors that appear weightless. The XEAdesign language, typical of dormakaba, combines basic shapes, colours, surfaces and control elements in a uniform look. In this way, the contemporary monoblock design of Argus makes many variations possible – with seamlessly integrated technology. 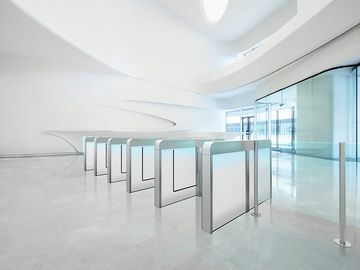 Visit our new microsite for a closer look on Argus sensor barriers. Here you can find more information and downloadable brochures. The dormakaba 360° City is your gateway to the 3D world of dormakaba.